Interestingly, research shows that men are twice as likely to develop hearing loss as women, especially those between the ages of 20-69. Tinnitus also seems to be found more in men than women. Read on to find out why, and what you can do about it. One of the primary reasons men are more at risk for hearing loss and tinnitus is because we are frequently exposed to more noise. Men are likelier to serve in the military and be exposed to sudden impulse noises, such as explosions and gun fire. Men also tend to spend more time around loud machinery and equipment for work and leisure. Noise exposure for long periods or singular incidents involving extremely loud noise like explosions can damage the tiny hair-like hearing cells deep inside your ears. Damage to these cells not only reduces hearing ability, it can also cause the onset of tinnitus. In fact, an onset of tinnitus without any loss in hearing sensitivity may be a sign of hearing impairment to come in the future. 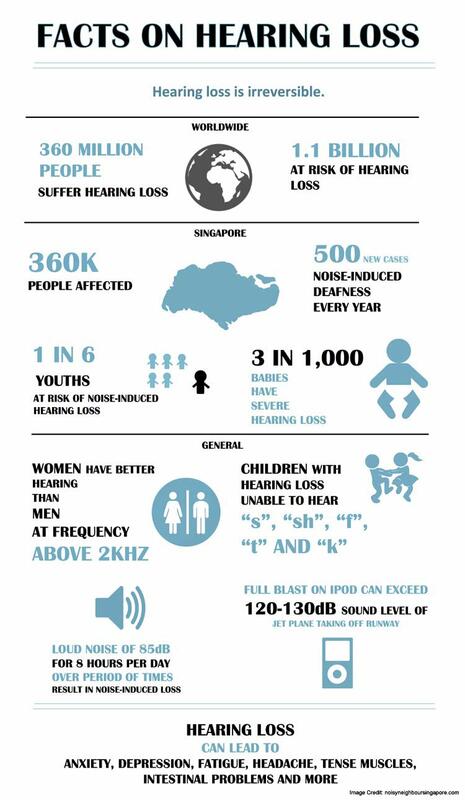 Noise-induced hearing loss (NIHL) is typically irreversible, and repeated exposure can result in cumulative damage. Once established, tinnitus is similarly difficult-to-impossible to cure. As we age, noise-induced damage incurred in previous years, compounded with the effects of aging, worsens these hearing problems. Hearing loss and tinnitus may not sound as devastating as cancer or heart disease, but they are still serious conditions that deserve our attention — most importantly because they are oftentimes irreversible and incurable. Multiple studies have shown that those with untreated hearing loss experience decreased social, emotional, communication, and cognitive function, and increased depression. Hearing loss has been linked to a threefold increased likelihood of injury-causing falls, as well as accelerated brain tissue loss and higher risk of dementia. Depending on the severity, tinnitus can also be a significant problem for many individuals. Nearly four in ten people experience tinnitus 80 percent of the time; and about one in five of those with the condition describe their tinnitus as disabling or nearly disabling. First and foremost, minimize exposure to damaging noise by wearing hearing protection. If you’re in a situation where you have to shout in order to have a conversation with someone standing next to you, the noise is loud enough to damage your hearing. These situations can be as commonplace as when running the snow-blower, being at the race track, or attending a rock concert. Make sure to follow the instructions closely to obtain the maximum benefit from hearing protection, especially when using disposable foam earplugs. Turn down the volume when listening to the car stereo or personal music players. Excessively loud music can be just as damaging as noise. Smoking and excessive consumption of alcohol increases the risk of hearing loss. Count it as one more reason to lead a healthier lifestyle. Finally have your hearing checked on a regular basis by a healthcare professional. The American Speech-Language-Hearing Association recommends that adults should be screened for hearing loss at least every decade through age 50 and at three-year intervals thereafter. If you already think you have hearing loss or tinnitus, get a hearing test. Besides simple effects of noise damage or aging, there may be other health related factors which cause tinnitus or hearing loss. This is why a thorough evaluation by an otolaryngologist (ENT) or audiologist is always recommended. If the underlying cause of your hearing problem is medically related, there are a number of treatment strategies to ameliorate or even in some cases, completely restore your hearing or eliminate the perception of tinnitus. Once a medical condition is ruled out, the hearing care professional can also advise you on treatment options such hearing aids. 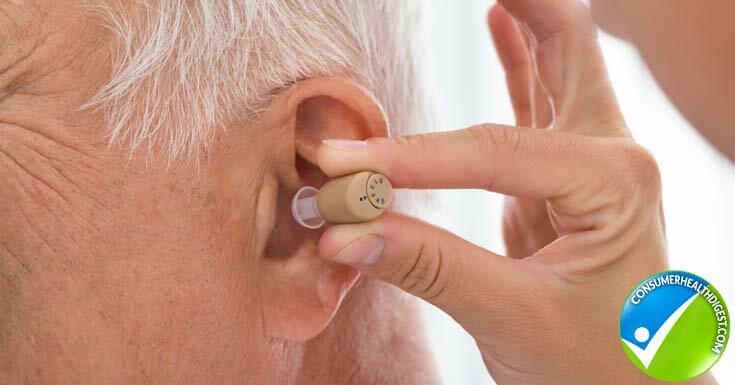 No longer are the chunky beige bananas of decades past, modern hearing aids tiny technological marvels that can effectively treat both hearing loss and tinnitus. Many of them can even stream audio from your TV, be remotely controlled by your smartphone, or are rechargeable.